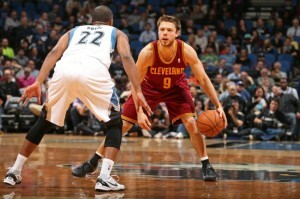 A couple of other Aussies will likely try their luck in the NBA’s Summer Leagues in Orlando and Las Vegas in the hope of making a training camp roster and eventually a final roster, which is exactly how Dellavedova made his way to the Cavaliers last season. Chris Golding from the Melbourne Tigers (now Melbourne United) joined Dellavedova on the Cavaliers Summer League roster last season and will likely give it another go; while Joe Ingles of Israel’s Macabi Tel Aviv may give his NBA dream another shot after a European and domestic title this season. Ingles was reportedly close to being offered a roster spot with the Golden State Warriors after a successful training camp a few years ago but headed to Europe where he’s had extremely successful stints with FC Barcelona and most recently in Israel. Exum, son of former US import to the NBL (and college teammate of Michael Jordan) Cecil, joins a young Utah Jazz roster who are in a rebuilding mode after long periods of relative success. Superstar point guard Deron Williams was traded to the Brooklyn Nets a couple of seasons ago and replaced with plenty of talented youth. 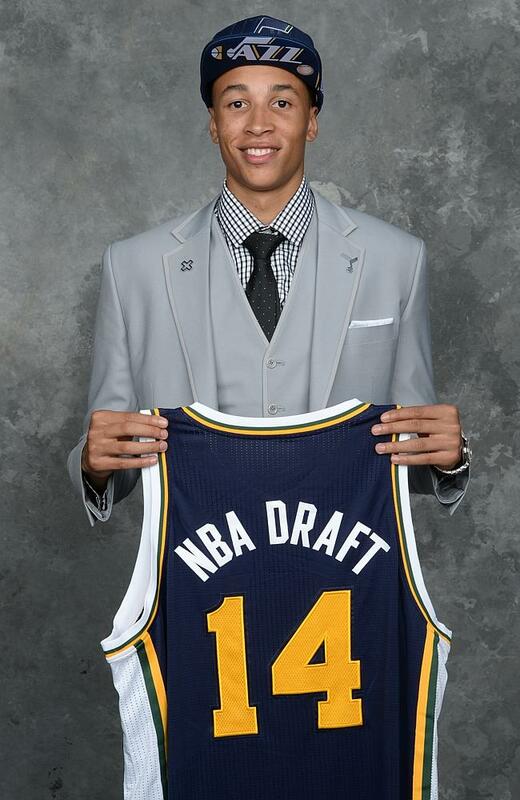 What this means for Exum is that he’ll likely be heavily featured and given ample opportunities in his first season. He’s got plenty of developing to do as he’s a raw 18 year old in NBA terms, but Utah should be a good place for him to grow his game as he fills into his body. Unlike many young Aussies coming out of the AIS Exum chose not to go into the US NCAA college system, instead finishing high school in Australia. The plan may have been to head to the US college system this year originally, but a highly successful trip to the famed recruiting tournament known as the Nike Hoops Summit in the US in April 2013, combined with a stunning performance at the World Under 19 tournament in June when he made the All-Tournament Team put paid to any Undergraduate ambitions he might have had. To go to college now despite being a virtually guaranteed top 10 NBA draft pick would have been to risk millions of dollars – and would have delayed Exum’s hunger to test himself against the best in the world. He’ll join exciting guards Trey Burke and Alec Burks in a very young backcourt for the Jazz, while the combination of Derek Favors, Enes Kanter and Gordon Hayward in the frontcourt means that Melbourne boy Exum, while young, won’t exactly be a babe among seasoned veterans in his rookie season. Bairstow has taken a very different route to Exum and a lot longer to get to the NBA, but get there he did with the Bulls calling his name in the second round. He’s not guaranteed a roster spot for next season yet being picked in the second round (only first round picks get guaranteed roster spots in the NBA) but Bulls General Manager Gar Forman was quoted recently in saying they were extremely high on the Brisbane native, so it’s highly likely he’ll be strutting his stuff on the same home court Michael Jordan once graced next season. 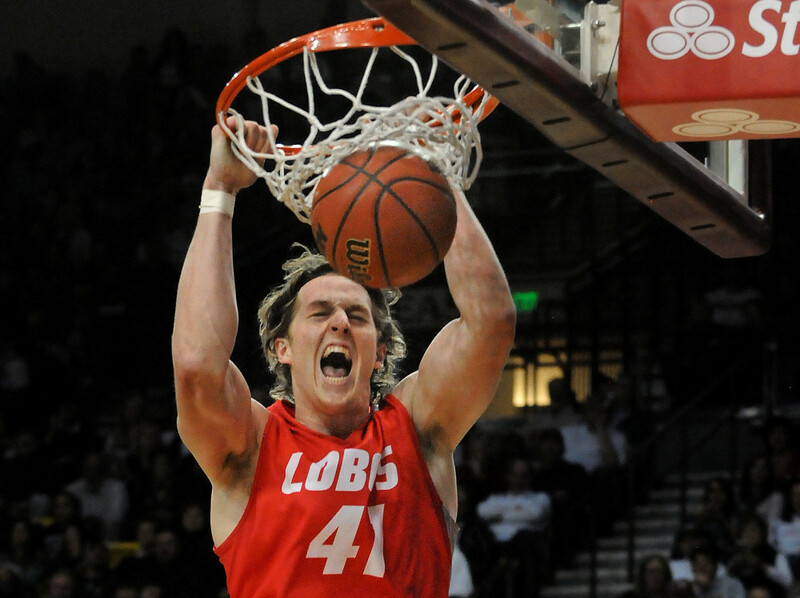 Bairstow is 23 and, in stark contrast to Exum who never got to College, finished all 4 years at the University of New Mexico, the same Alma mater as former Bull and fellow Aussie Longley. A big and highly physical player, he could turn out to be a valuable pickup for coach Tom Thibodeau who is renowned for his love for strong physical players. Dellavedova comes off a stunning season in Cleveland. His is a story of perseverance, he played all 4 years of college at St Mary’s in San Francisco (the same college as Mills) before going undrafted last year. He persisted, earning the last roster spot on the Cavs coming into last season after beating out more fancied players for the position. Early in the season he was barely playing, yet by the end of the season through sheer hard work he’d become unarguably the Cavs most impressive rookie, in a comparison that included #1 overall pick in the 2013 NBA Draft Anthony Bennett. He excelled in part by being something that all of these Aussie guys have in common and take pride in – an outstanding teammate. On a Cavaliers roster that suffered from locker room problems and a lack of respect from some players, Dellavedova was a shining light in both the way he played and the way he handled himself. He won’t be the 15th man for the Cavs when next season starts that is for certain. Mills comes off a career defining season in San Antonio. Prior to this season Mills was known largely as the speedy point guard who played great for Australia and waved a towel really well on the bench for his NBA team. That all changed this season with a new health and fitness regime combined with a new level of confidence and trust from coach Greg Poppovich. 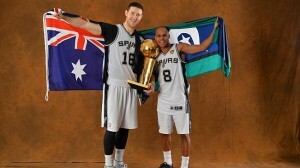 The result was Mills playing a key role on a championship winning Spurs team, scoring 17 points in the decisive game 5 as his Spurs overcame Lebron James’ Miami Heat to win the NBA title. He’s a free agent this offseason but has found a home (and cult hero status) in San Antonio, we’re betting he’ll be back in the black and silver next season. Teammate Baynes has come so far in such a short time that no one would bet against him moving higher in the Spurs rotation next season. The former Washington State Cougar is strong and a willing worker, and has gone from plying his trade with Union Olimpija in Slovenia to NBA Champion in the space of 2 years. Assuming the Spurs forward him his qualifying offer for next season he’s got at least another year in Texas. 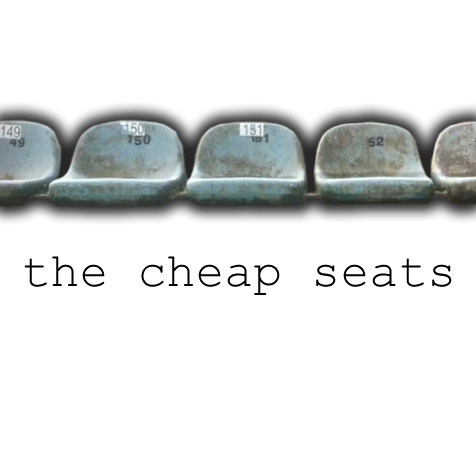 He played a key role off the bench at times during the regular season before not seeing a lot of playoff action, but seems to be a favorite of coach Poppovich. 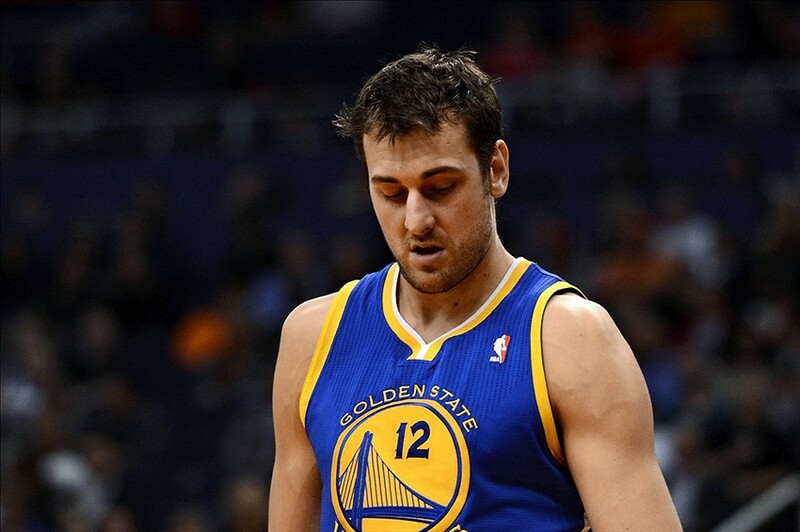 That leaves the first of this group to join the NBA, 9 year veteran and former #1 overall pick Andrew Bogut. After a couple of beyond frustrating years ruined by injury the 7 footer came back with a vengeance last season, defensively at least. Warriors coach Mark Jackson seemed to treat Bogut as somewhat of an afterthought on offense – preferring that he spend most of his time setting screens for Steph Curry and Klay Thompson rather than affording him the opportunity to score too much himself. On the defensive end lack of opportunity wasn’t an issue however. The Warriors depended heavily on the former All NBA 3rd team member, and Bogut responded with some beastly defensive performances. He’s criminally underrated on defense at times in NBA circles, but those he plays with and against are well aware of just how much of a force Bogut is in the paint. 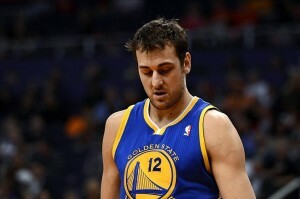 Unfortunately for Bogut and the Warriors this past season ended with him on the sidelines injured again, this time with a broken rib courtesy of a stray shoulder from Portland’s LeMarcus Aldridge just prior to the playoffs starting. Thankfully however it’s not a long term injury, and Bogut will be back in the Bay Area next season hoping to challenge Mills’ and Baynes’ Spurs for the Western Conference title. New Warriors coach Steve Kerr has already flown to Melbourne to visit with the recently extended Bogut – in contrast to Jackson it appears that Kerr is trying to show the Aussie exactly how much he values his presence on his team. With Bogut making noises about regaining his offensive touch and Kerr flying 16 hours to show him he’s wanted we’re expecting big things out of former College Player of the Year next season. Amazingly this could be just the beginning of the current Aussie influx into the NBA, with the next few years looking equally as strong for young Aussies on their way to the US. 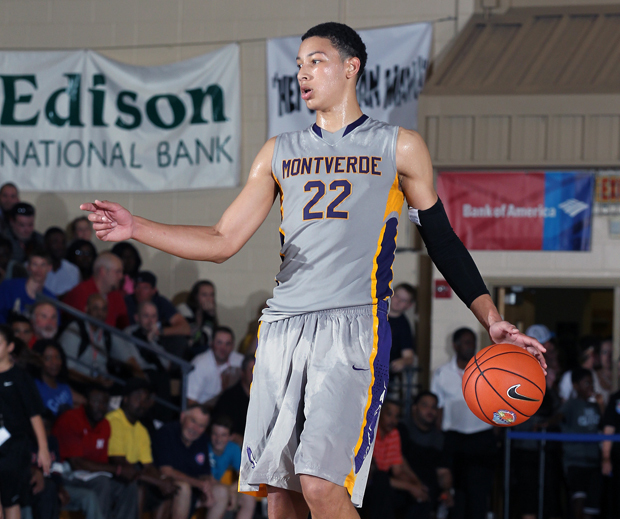 Ben Simmons, son of former Melbourne Tigers import Dave, is currently being projected as a top 5 pick in the 2016 NBA draft. Simmons is finishing high school and has committed for next season to the same LSU program that honed the skills of Shaquille O’Neal among others. 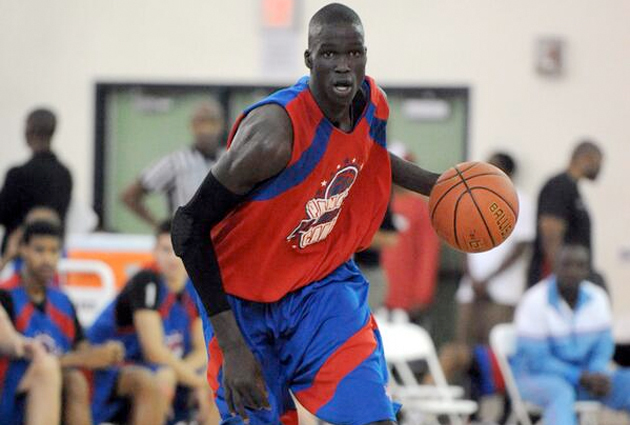 Former Sudanese refugee 17 year old Thon Maker is currently being pursued by several powerhouse college programs including Kentucky, Duke, Texas and Kansas. Maker, who grew up in Perth having left Sudan at age 5, has recently committed to the Australian national program and is also currently being projected as a top 5 pick in 2016 – depending on when he declares. nbadraftroom.com currently has Maker projected at #1 and Simmons #2 in that 2016 draft while ESPN recently ranked Maker top of it’s class of 2016 rankings with Simmons second on the 2015 class list, an indication of the esteem in which they are held. Another Sudan born Aussie Mangok Mathiang will play for Lousville in the NCAA this year and could declare for the 2015 draft, while the son of another former US import to the NBL Bruce Bolden’s son Jonah has committed to UCLA. The influx of imports into the NBL in the late 80’s and 90’s who remained in Australia after their careers finished is paying unexpected dividends many years down the track, with Exum, Simmons and Bolden joined in the US next year by Dane Pineau, son of another former Tiger Brad, who like Mills, Dellavedova and many other Aussies before him will be at St Mary’s next year – and Keanu Pinder, son of Tiny, who will attend Nebraska. There are kids even younger than these on the horizon with their sights on the NBA, and of course there is a wealth of other Australian talent already in the US College system, along with a number of highly credentialed stars having great careers in Europe like former NBA draftee Brad Newley and one time Houston Rocket David Andersen. 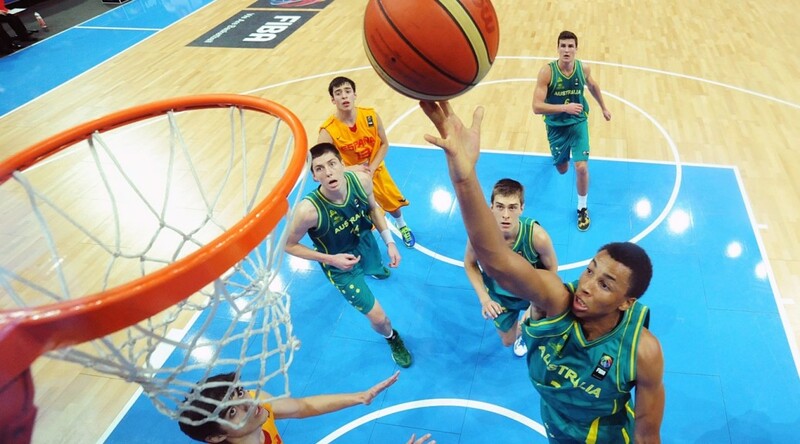 Most of these young stars aiming for the worlds biggest league have already been involved in the Australian National program at junior level, and in the case of Exum and Simmons both played for the Boomers senior team against New Zealand in last years Oceania Championships. 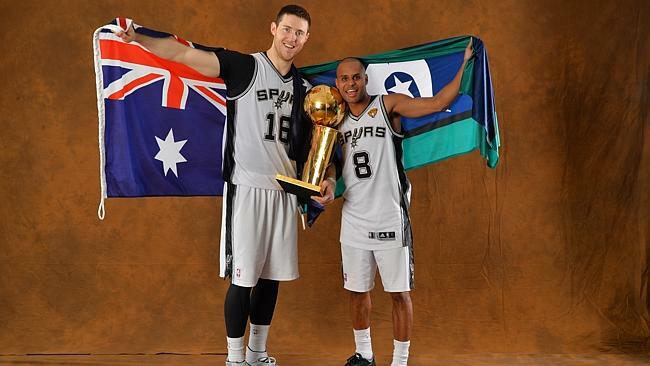 Mills and Baynes have already committed to the Boomers for this years FIBA World Cup to be held in Spain in a couple of months (though sadly Mills has since succumbed to a shoulder injury he carried through the Playoffs), it’s unsure at this stage whether Bogut will be able to play in that tournament but certainly all of these guys share a patriotism and love of playing for their country, one that should make the Boomers a very difficult opponent and legitimate medal threat in International tournaments over the coming years, including the 2016 Rio Olympics. These are heady days indeed for Australian hoops fans, and with the NBA more accessible than ever via internet broadcasts and pay TV more and more Aussies will be tuning in.